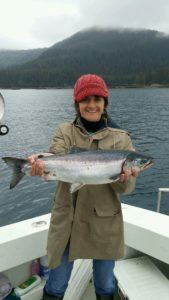 We met with Lisa Kelzenberg, a physical education teacher for Anchorage School District in Alaska, to learn more about her training experience. Who: School health and wellness stakeholders. 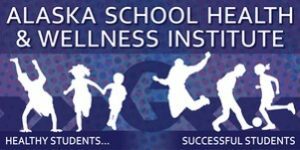 Where: Alaska School Health and Wellness Institute. Wendy Hamilton who is the School Health Program Manager at the Department of Health and Social Services and Kami Moore who is the Health and Safety Program Coordinator for the Department of Education and Early Development. They both have organizational skills, leadership qualities, and a deep concern for the youth of Alaska. They looked at the needs of our state and provided speakers who could address those needs. It is an immense under-taking to put on a state wide conference. Wendy and Kami accomplished this task with a highly favorable and successful outcome. They are hard-working, dedicated professionals who are committed to what they are doing. They really care about what they’re doing, about youth, and about educating attendees throughout the state and country. Motivated, professional, and ready to learn. Informed, tools in hand, and had the feeling of support. I did the Over/Under and Vote with Your Feet activities, but also let the participants choose their own exercises. I find that it works better when you involve your audience. I teach students who are 18 and under all day, but I was very nervous to teach adults. I did a ton of preparation and went in their confidently. I knew the material very well. The conference had evaluations for each session and participants said I was organized and knowledgeable. The preparation. I spent hours going through the training plus I came up with 6 or 7 slides that were specific to Alaska. It took awhile to get a grasp on all the information. I really enjoyed teaching adults and having conversations with them. I think people enjoyed listening to me and asking questions – they gained a lot of information from each other. They really wanted to talk and learn from one another and network. Favorite topic area to provide training on: Physical activity in schools. 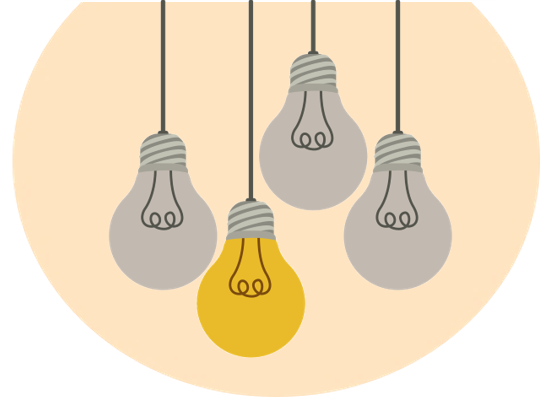 Something you wish you knew before you conducted your first training: Don’t make so many copies – people like to talk and see things rather than read it on a piece of paper. Favorite thing you’ve ever learned from a training participant: ELMO Rule – Enough, Let’s Move On. Best a-ha moment you’ve had as a trainer: Collaboration between participants. Your training style in three words: Organized, well-paced, energized, motivated.